Pepenero is a family owned and operated authentic Italian pizzeria located at The Beer Emporium in the heart of Bristol city centre. 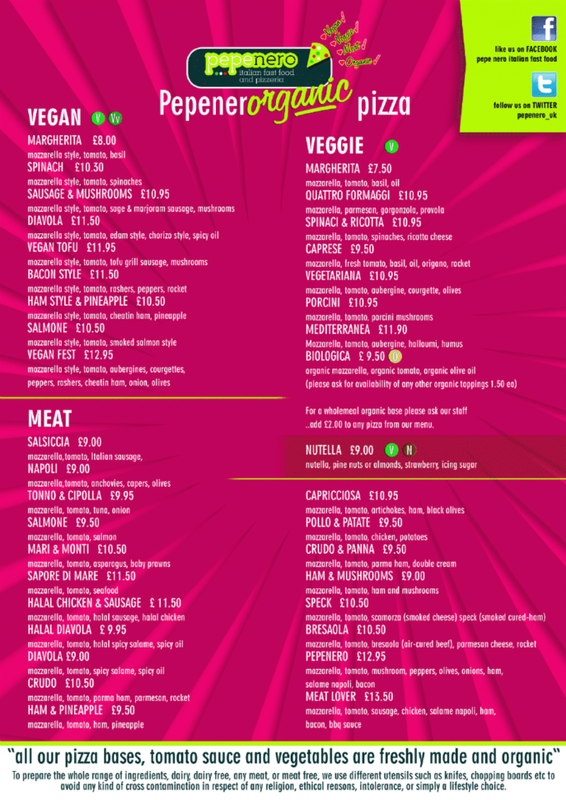 In addition to over 30 vegan, veggie and meat pizzas, we offer a full range of authentic italian appetisers, light snacks, pasta dishes, soups, salads, and desserts. And of course, as a part of The Beer Emporium, we offer a full range of local and premium imported beers, ciders and spirits.